Yesterday we found out some more information about Google’s new Android tablet, the device is expected to be unveiled at Google’s I/O developer conference which takes place next week between the 27th and 29th of June. Now according to a recent report from Digitimes, the Asus Nexus 7 tablet will be priced at $199.99, and the device will apparently go on sale in July, the $199 price tag is something we have heard previously. The report says that the Asus Nexus 7 will be a WiFi only device, and will come with a front facing camera for video chat, but there will be no rear facing camera, personally I think Google’s Nexus tablet will come with two cameras. 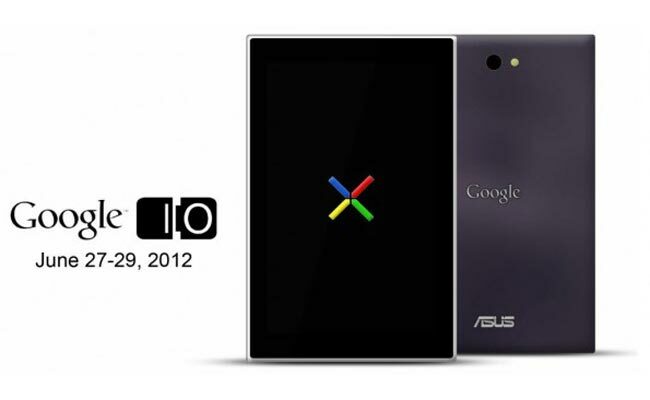 We should have some more information next week when the Google Asus Nexus 7 is unveiled at Google’s iOS developer conference. The above image is a mock up of what the device may look like.